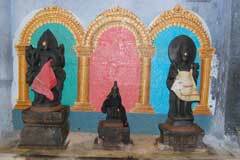 The temple is praised in the hymns of Saivite saints Tiruganasambandar, Tirunavukkarasar and Sundarar. 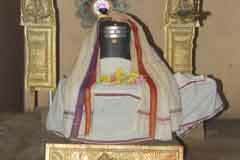 In his Thevaram hymns, saint Thirugananasambandar sings the glory of the Lord in the following lines. 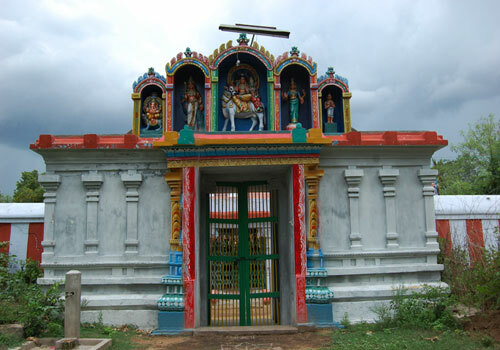 “No evil will touch those ever chanting the glory of the Universal Father gracing from Naalur Mayanam and who pressed the ten headed Ravana by His one toe and also gifted him a sword and life.” This is the 96th temple on the southern bank of Cauveri praised in Thevaram hymns. 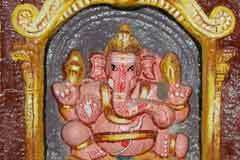 3 time puja is performed in the temple daily. 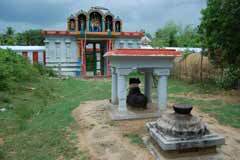 Festivals are celebrated in the month of Purattasi (September-October), Margazhi (December-January) and Masi (February-March). 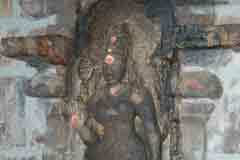 Lord Shiva graces in the temple as a Swyambu Linga Murthy worshipped by Sage Abasthamba and the Four Vedas. 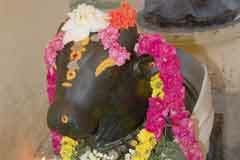 It is said that a snake sometimes moves on the head of Shivalinga. 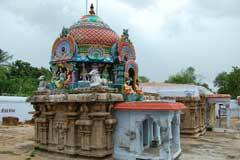 The temple is open from 6.00 a.m. to 11.00 a.m. and 5.00 p.m. to 8.00 p.m.
Sri Gnana Parameswarar Temple, Naalur Mayanam, Thirucherai Post – 612 605, Kudavasal Taluk, Thanjavur district. As token of their gratitude to Lord and Mother Goddes, devotees perform abishek and offer vastras (clothing). 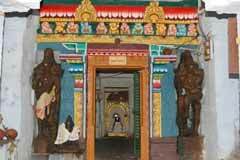 The place is one of the four Mayanams, the other three being Kachi Mayanam, Kadvur Mayanam and Kazhi Mayanam. 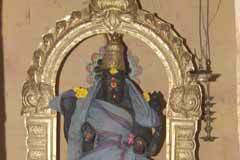 Tirucherai is 15 km from Kumbakonam. From Tirucherai towards Kudavasal, north of the second kilometer lies Naalur. This is now known as Tirumeignanam. Naalur Mayanam is half a kilometer far from this place.